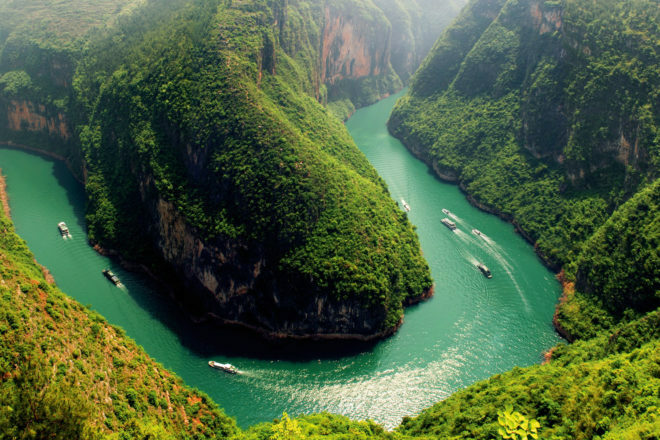 The mighty Yangtze River in China is one of the most incredible waterways in the world and the longest in Asia. 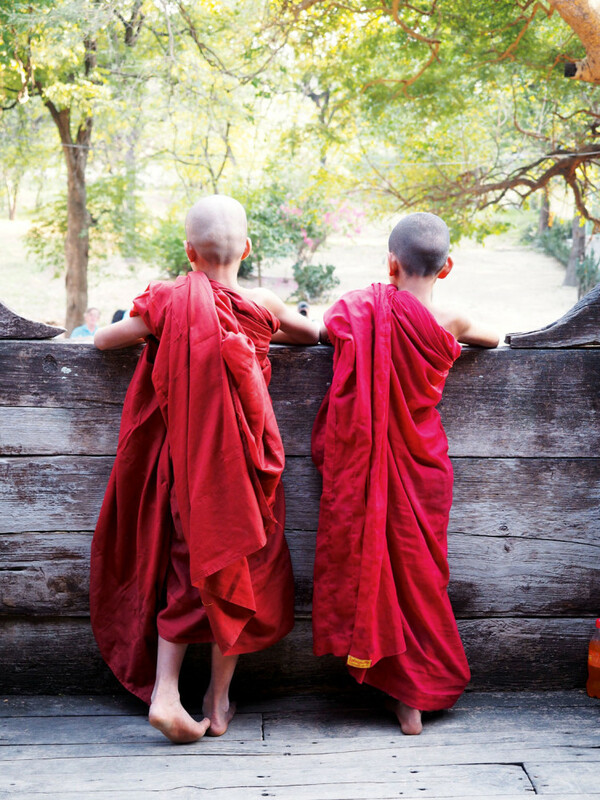 Novice monks at Golden Palace Monastery in Mandalay, Myanmar. Cruising along Asia’s waterways has quickly become an in-demand experience and there’s no better way to experience it than with Wendy Wu Tours. With never-ending scenery and vibrant culture, a journey along one of Asia’s many spectacular rivers will captivate you. The mighty Yangtze River in China is one of the most incredible waterways in the world and the longest in Asia – you can experience it on many of Wendy Wu Tours’ group tours. Marvel at the Three Gorges Dam, take a side trip to Shennong Stream and enjoy an excursion to the Ghost City of Fengdu. For those who prefer to travel with a touch of luxury and with complete ease, Wendy Wu Tours also offers a deluxe range of group tours that include cruising in China. 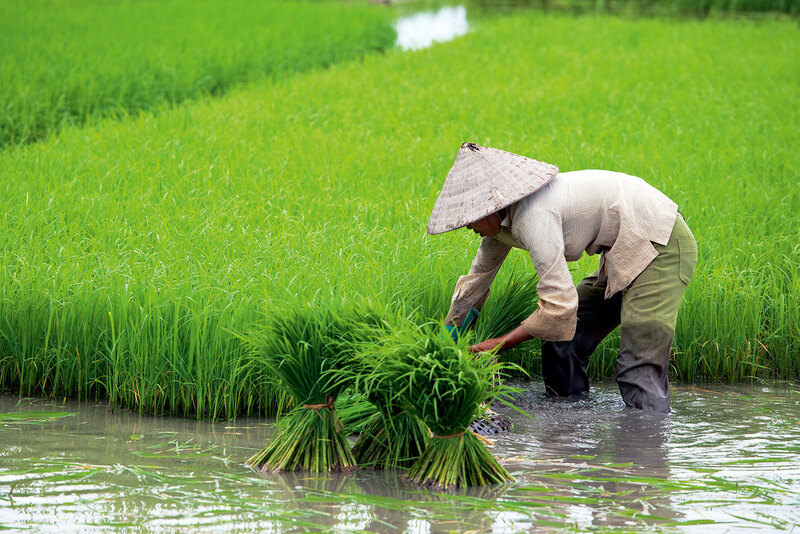 If you’re fascinated by life on the Mekong River, Wendy Wu Tours has partnered with historic river cruise company Pandaw River Expeditions to combine iconic sites with excellent value touring while staying on board a colonial river steamer. Travel to more remote areas of the Mekong in Cambodia and Vietnam and witness a real cultural exchange with inhabitants of the region. Those who would rather travel at their own pace can select from a number of independent river cruises including a voyage down the Red River towards Halong Bay, exploration of the Irrawaddy, Chindwin or Salween rivers in Myanmar, and the serenity of India’s Kerala backwaters. Whatever your cruising style, Wendy Wu Tours has something for you. Travel on a Fully Inclusive Group Tour, a Deluxe Tour or Wendy Wu Tours can tailor-make an itinerary for you, including further exploration before and after your cruise.